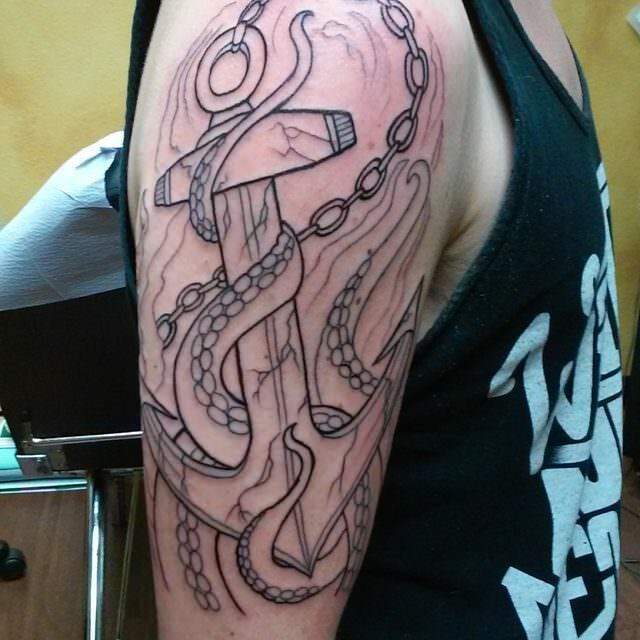 Getting a tattoo done is not an easy process at all because you have to decide what design you want yourself to have. 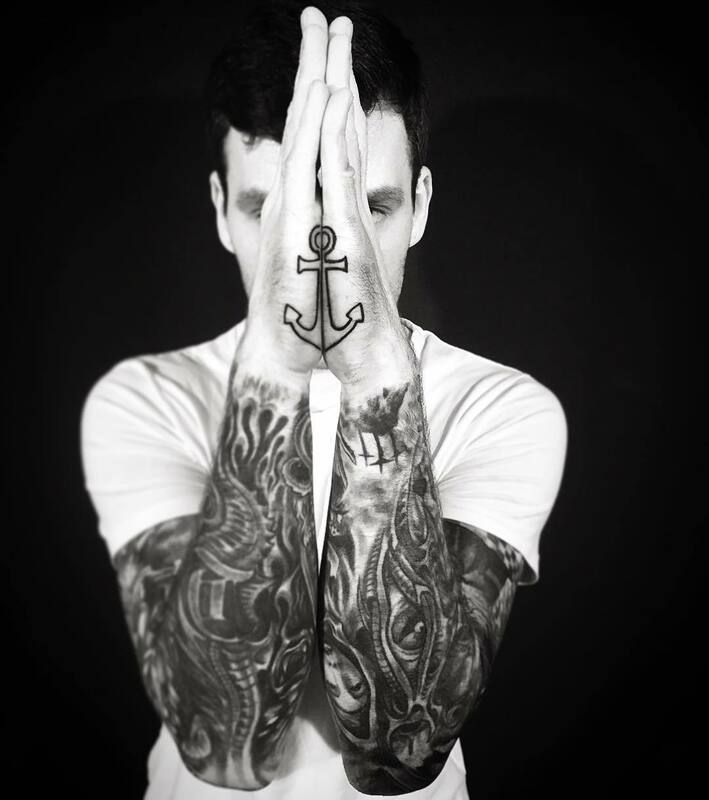 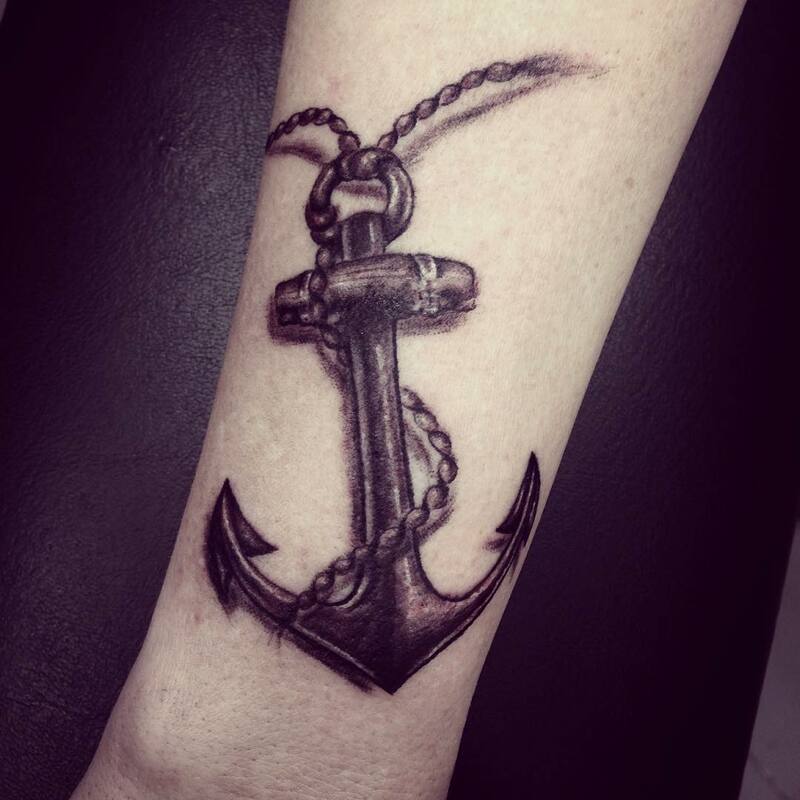 One of the best designs in the recent times is the anchor tattoos that have a lot inner meaning than you can think of. 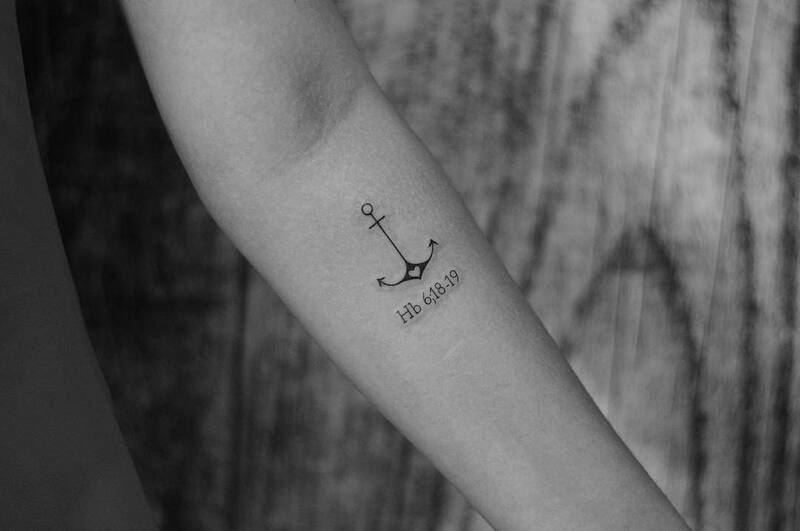 What is an anchor in general? 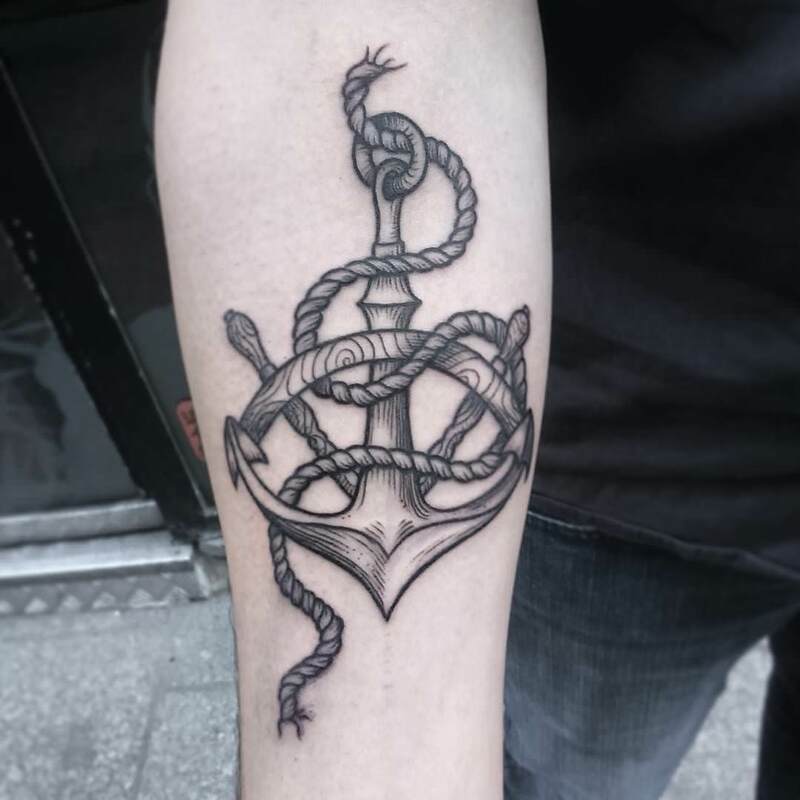 It is something that can relied on which is stable and safe, it doesn’t keep changing its grip and holds on to something tightly. 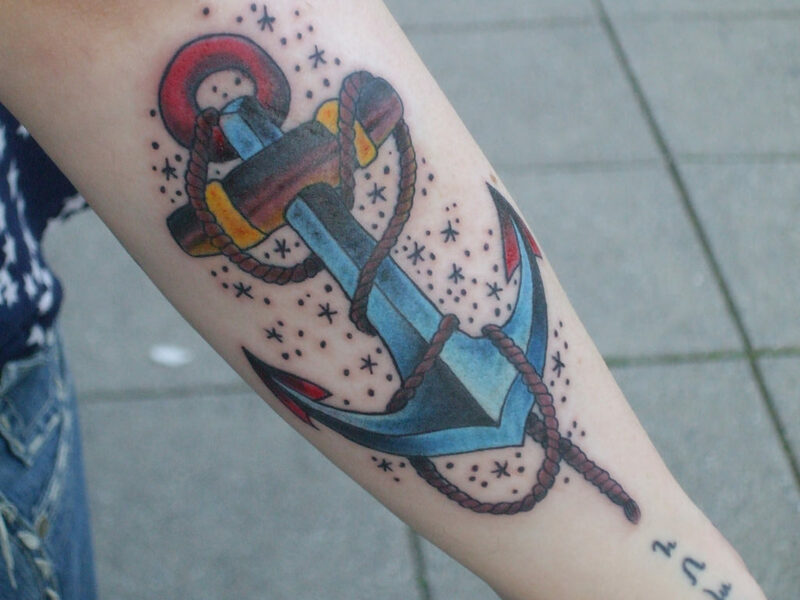 So, if you are looking for an inner meaning for anchor tattoo, it will symbolise the fact that you are steady, trustworthy, faithful and most of all, you will represent strength and loyalty. 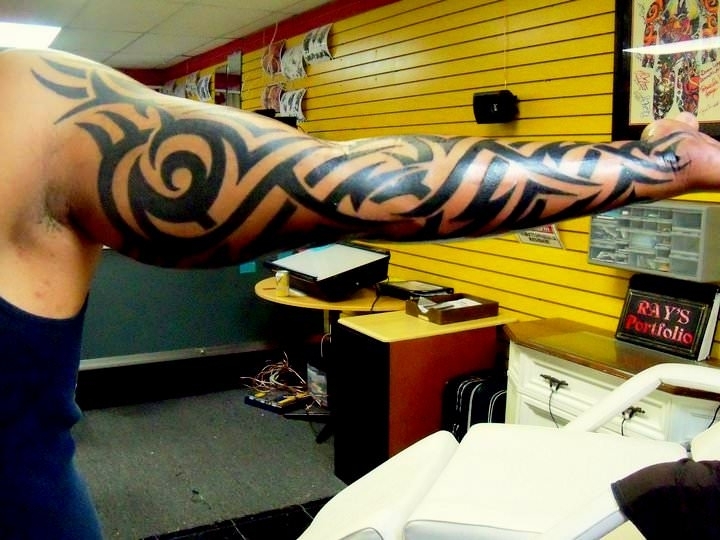 Nowadays, you can get your tattoos done anywhere in the body. 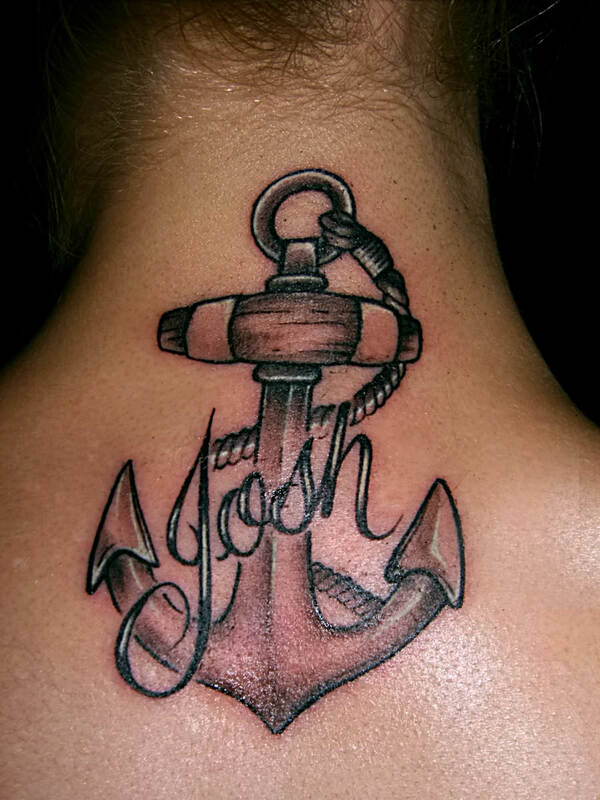 But anchor tattoo designs for men can be worn mainly on your upper arm or chest. 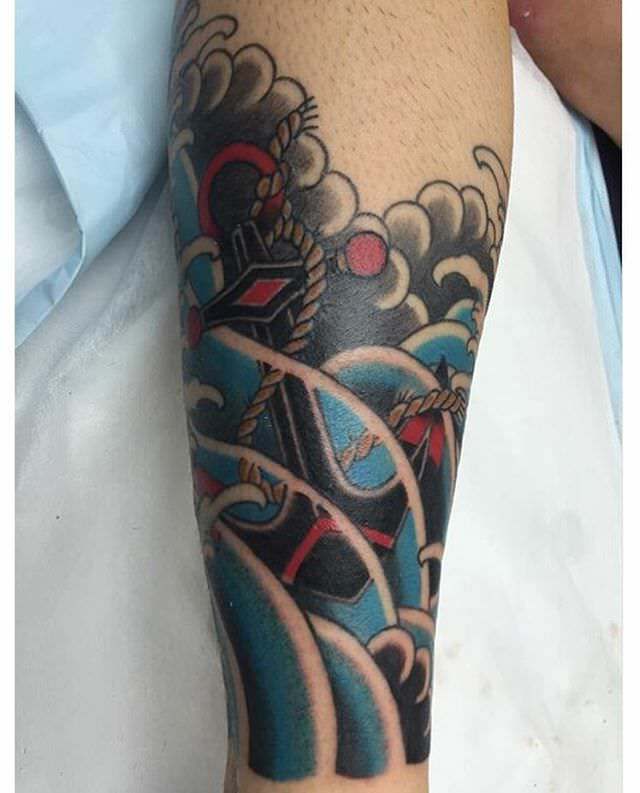 You can also design the tattoo on your wrist. 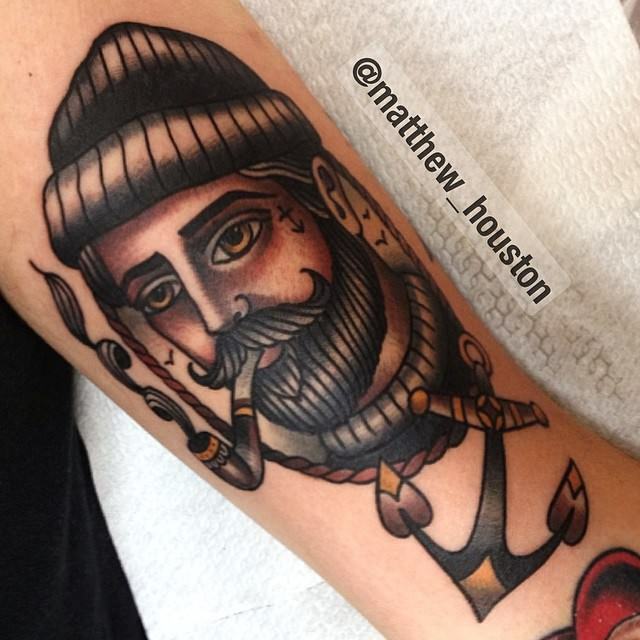 Haven’t we seen ‘Popeye the sailor man’, sporting a huge anchor tattoo on his bicep? 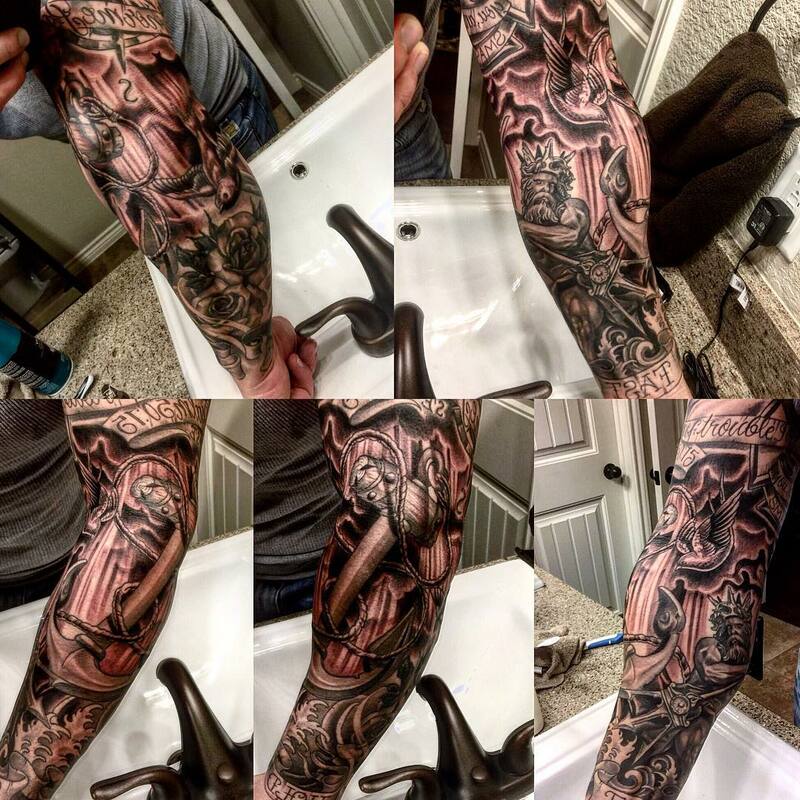 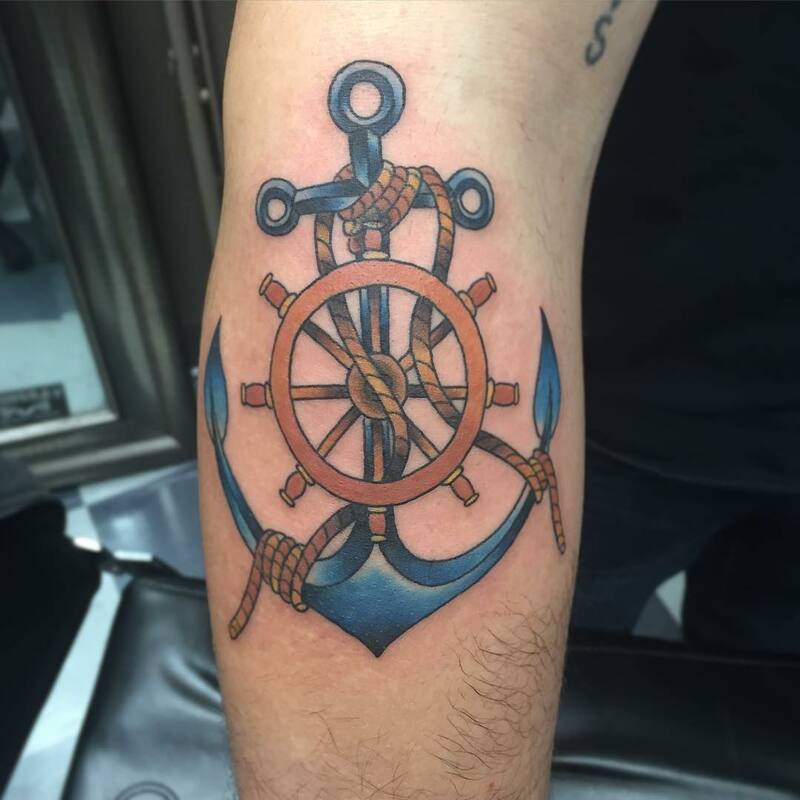 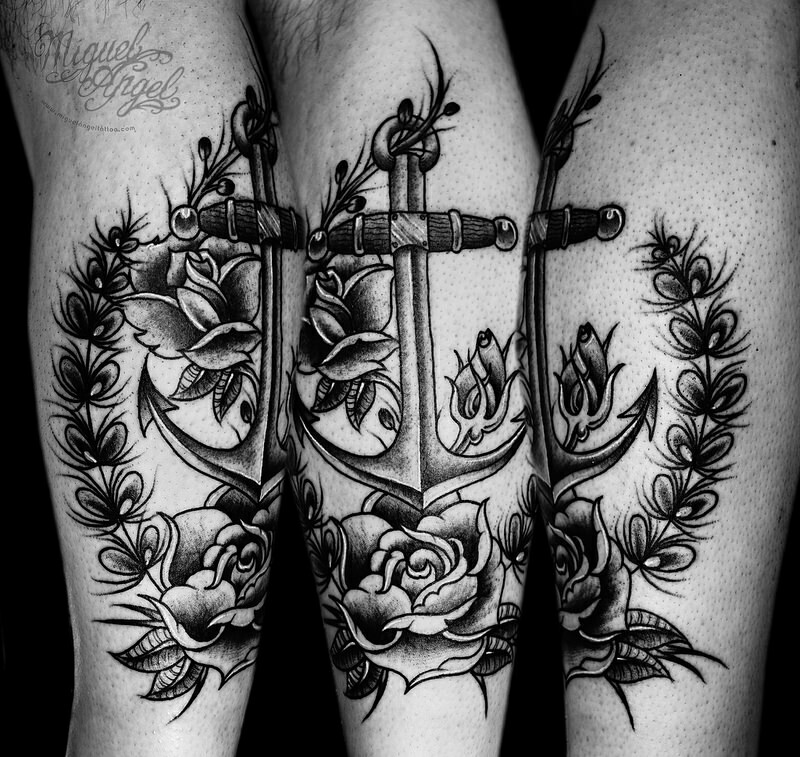 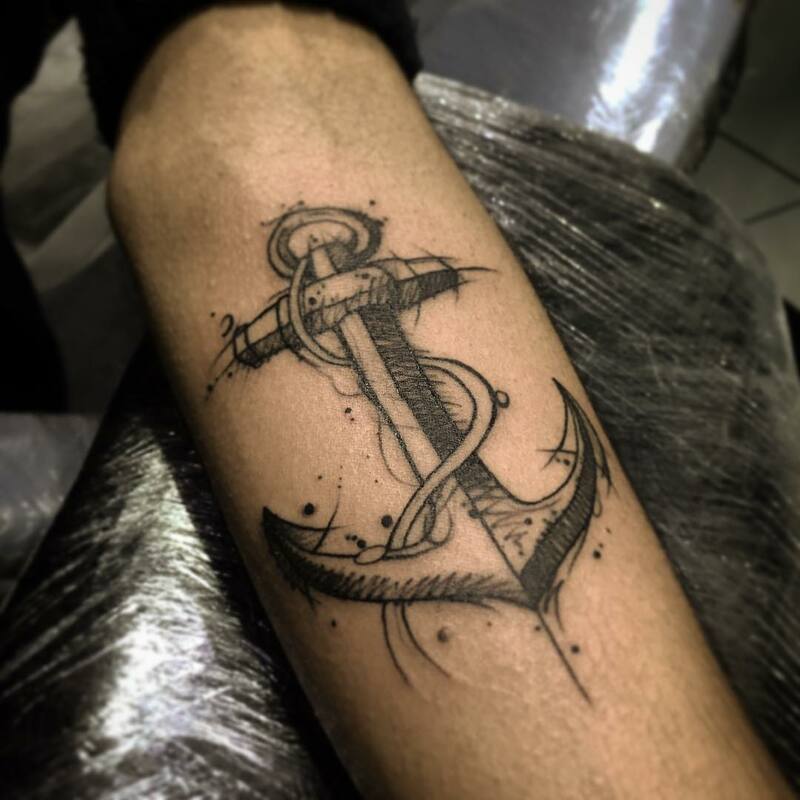 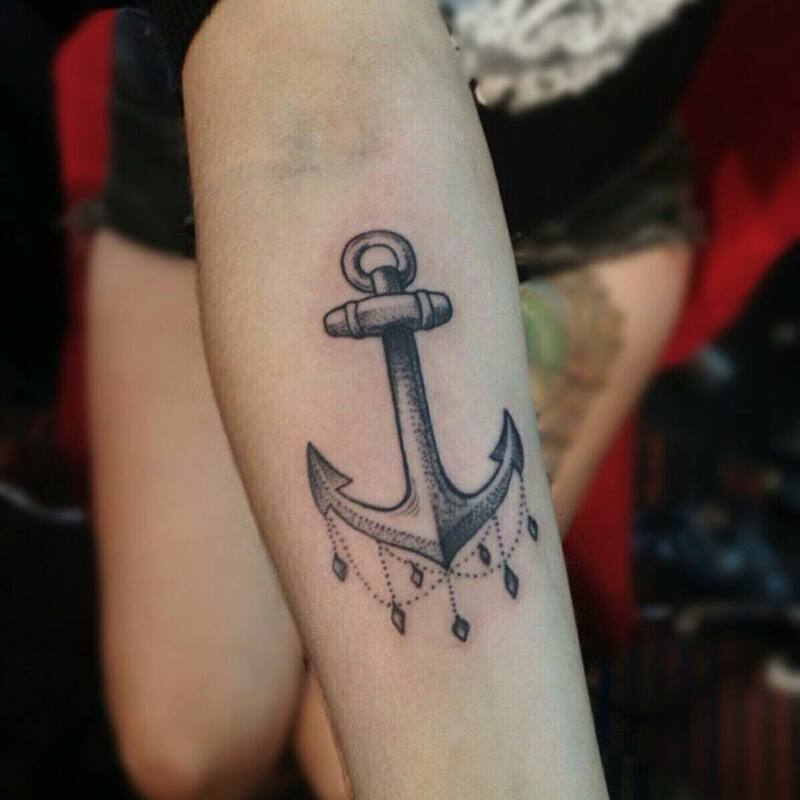 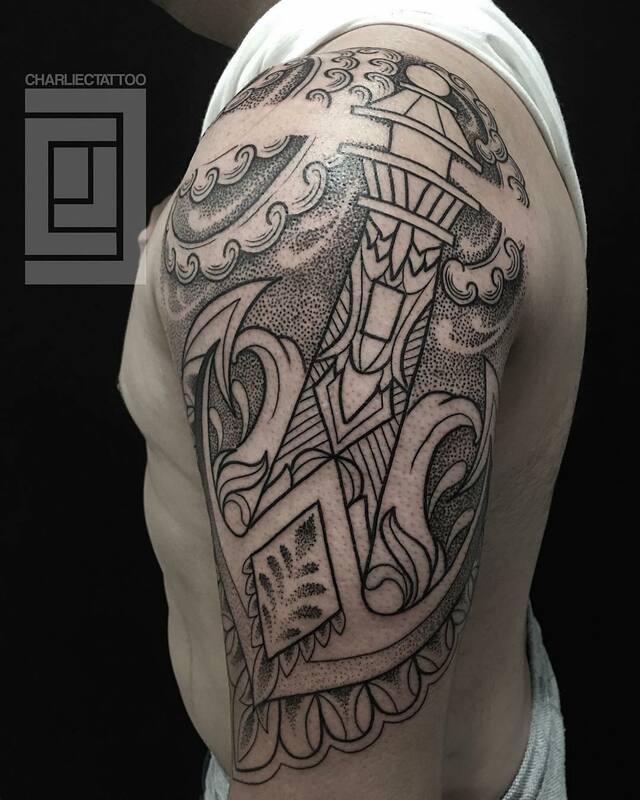 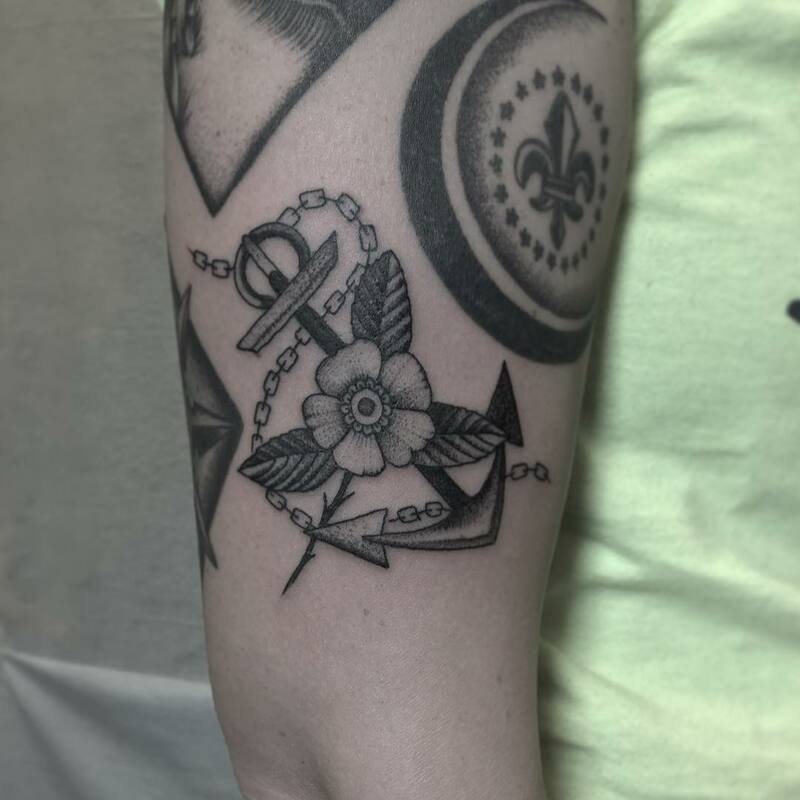 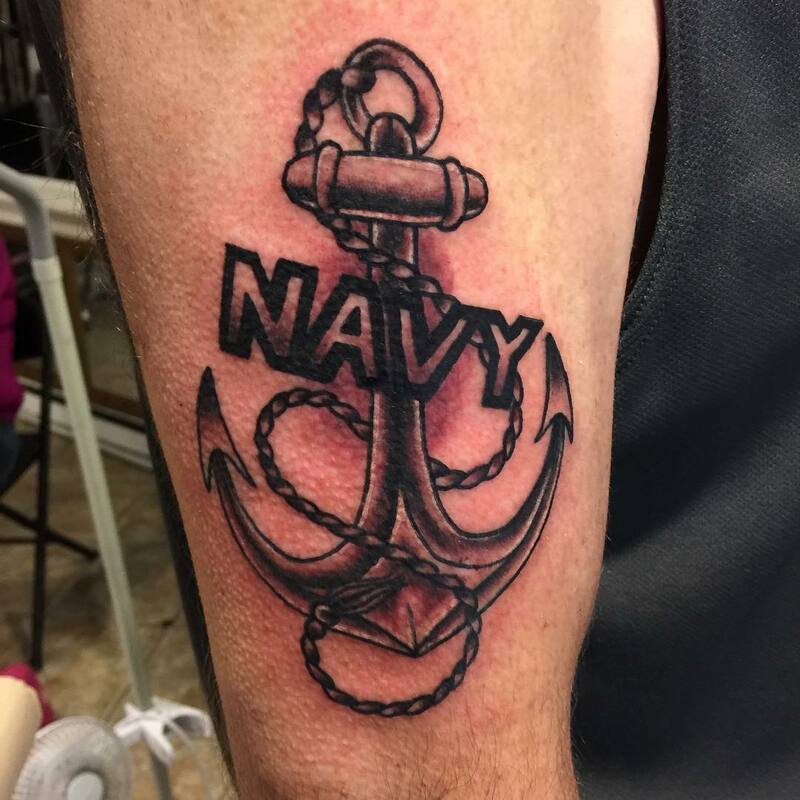 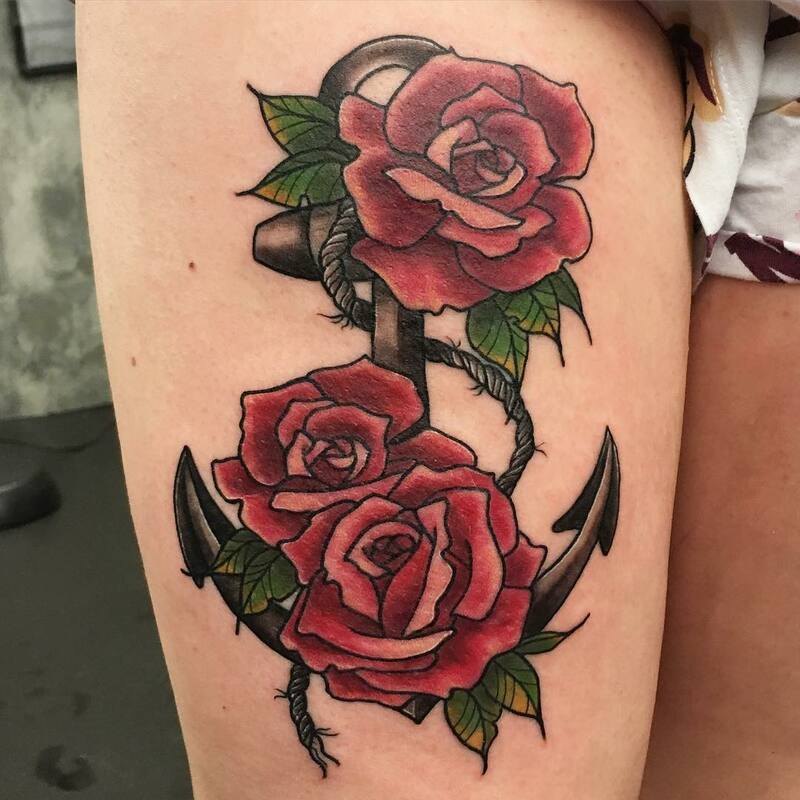 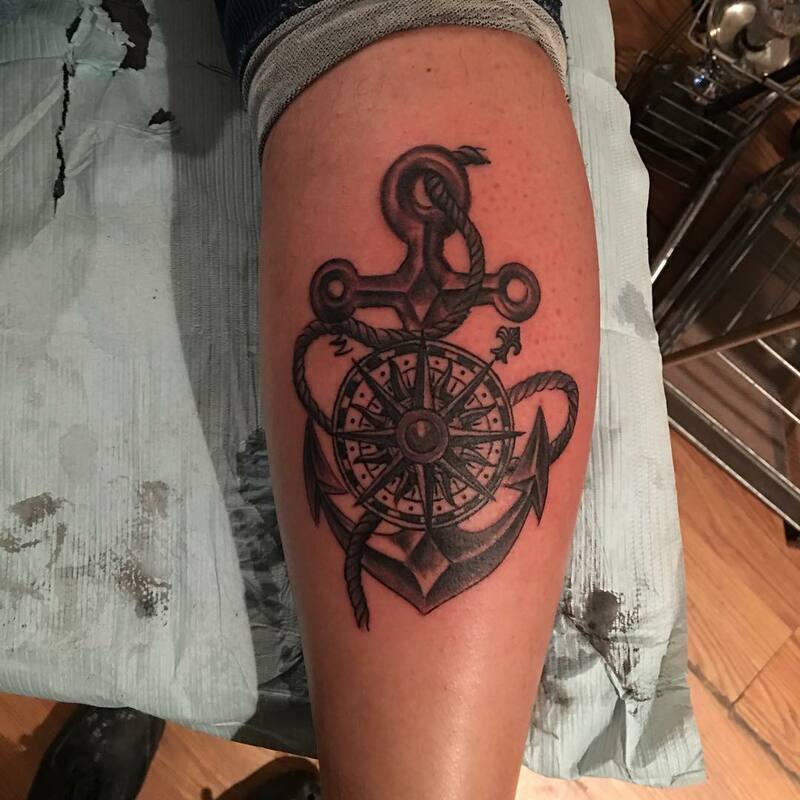 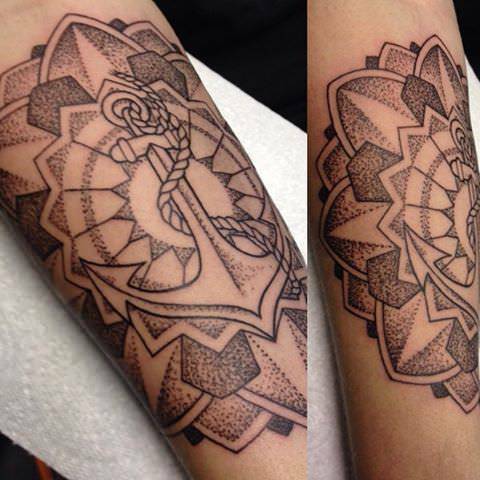 There are different types of anchor tattoos like Navy anchor tattoo, rope anchor tattoo, eagle anchor tattoo, rose anchor tattoo, heart anchor tattoo, tribal anchor tattoo and a lot more in the cue. 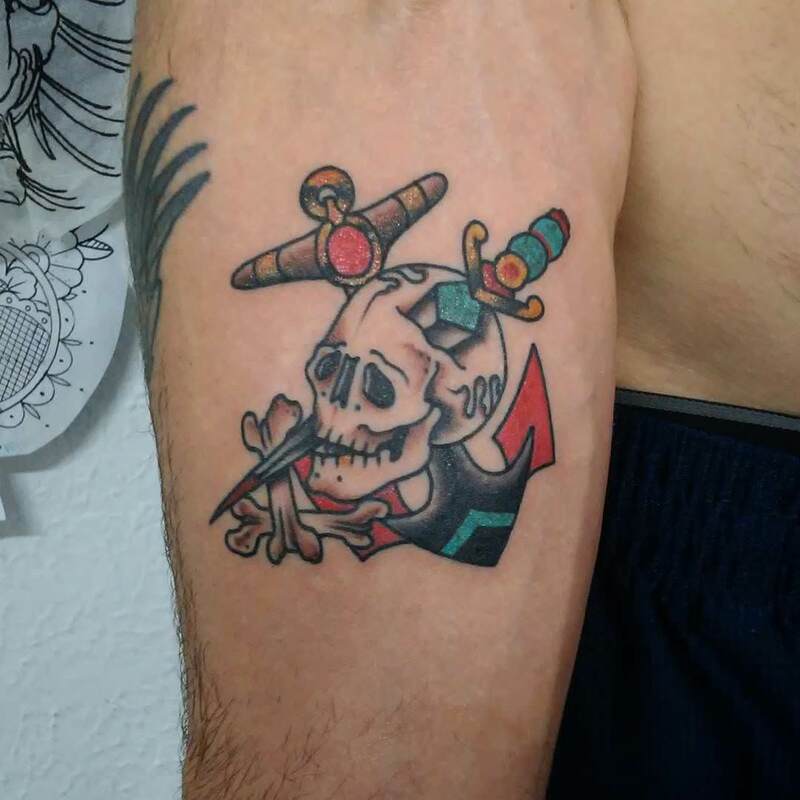 If you are a person who loves tattoos and consider yourself to be a trustworthy human, then get one of the designs and rock the tattoo!